MONROE COUNTY -- Echoing national trends, the Florida Keys saw a large drop in foreclosure filings during the first quarter of the year. But analysts don't believe the shift is a sign of an improving housing market. Rather, the nationwide drop is largely the result of foreclosure delays implemented by banks last fall in response to allegations of forgery and other irregularities in paperwork processing. 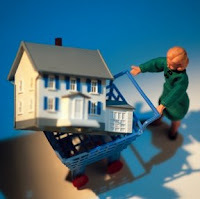 "Weak demand, declining home prices and the lack of credit availability are weighing heavily on the market, which is still facing the dual threat of a looming shadow inventory of distressed properties and the probability that foreclosure activity will begin to increase again as lenders and servicers gradually work their way through the backlog of thousands of foreclosures that have been delayed due to improperly processed paperwork," RealtyTrac Chief Executive James Saccacio said in a prepared statement earlier this month. 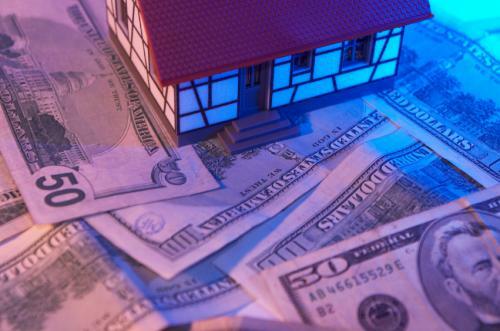 Lenders brought 255 foreclosure filings in Monroe County during the months of January through March, or one for every 213 homes, according to RealtyTrac. That's down 48 percent from the same period last year. Statewide foreclosure filings were down 62 percent compared to last year. Keys foreclosure filings were also off 15.5 percent in the first quarter of this year compared to October through December of last year. In the fall, several major lenders halted or slowed foreclosure filings after it was uncovered that lenders were signing foreclosure-related documents without first reading and verifying the information -- a practice known as robo-signing. In states which require foreclosure actions to be heard in the courts, including Florida, the robo-signing scandal has also provided fodder to foreclosure defendants. As a result, even many cases that are underway are moving slower than they did in the past. Ken Thomas, and independent bank analyst who lives on Windley Key, said that in this case the slowdown in foreclosure filings is actually a bad thing. "At first glance you would say, 'Wow, that's good,'" Thomas said. "But in reality it is not good from an economic perspective because what we're trying to do is reach the bottom of this morass. If you are artificially going to hold up foreclosures or limit them in any way, you are going to slow down reaching the bottom." However, Upper Keys Realtor Tracy Larson, an agent with Schwartz Property Sales, said the foreclosure slowdown could actually prove helpful to this area in the short run. "Maybe it makes it look like the market is not as distressed as it really is," she said. "I think it is going to help stabilize the market." Larson said she has noticed that banks, in lieu of foreclosure, have become a bit more willing to negotiate with sellers who are proposing short sales, where the lender accepts less than the amount owed on a home. In the long run, however, she expects there are still difficult times ahead for the local real estate market. "I really don't think we're going to hit a bottom and have gigantic increases," Larson said. "I think we'll hit a low, have a little stabilization, then hit a low. I think we're just going to bounce around the bottom for a while." Jenny Craig's California home is on the market. The weight loss guru has helped thousands shed pounds, and now she's looking to shed ten thousand-square feet of her San Diego real estate, for about nine-million dollars. 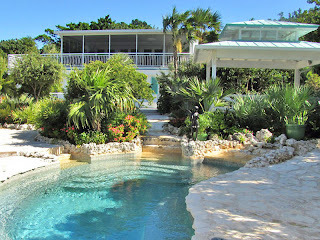 Looking for a luxurious home in the Florida Keys? Check out some of these phenomenal homes, complete with open water views, island breezes and Florida sunshine. 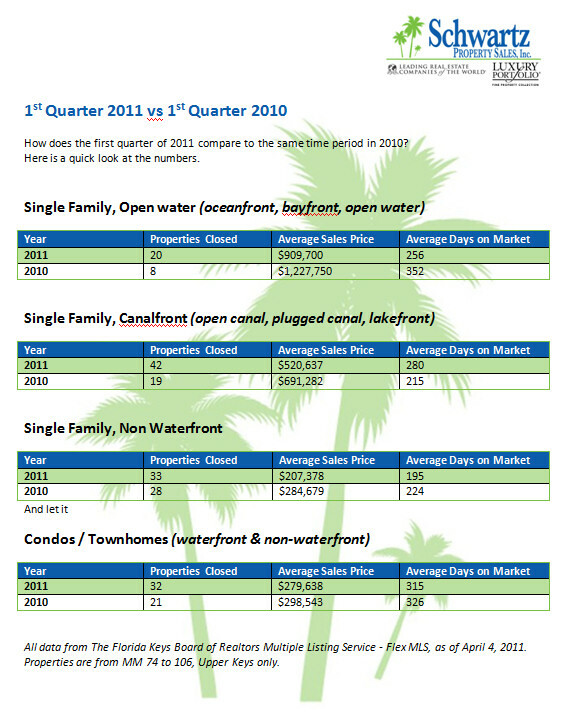 The real estate market in the Florida Keys continues to show improvement, with 32 new listings, 18 pending sales and 12 closed sales. Among new listings, a magnificent home on the ocean in Islamorada is being offered for $3,195,000. 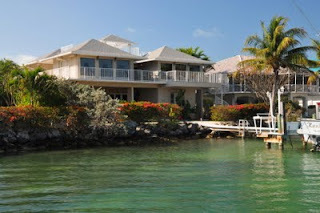 The property is located along famed Millionaire's Row and features 4 bedrooms and three baths, 400 foot pier with two boat lifts and a beautiful pool. 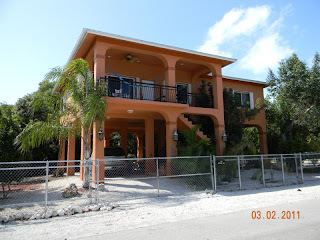 Pending sales include a gorgeous 3 bedroom, 2 bath home with ocean views over Harry Harris Park in Key Largo / Tavernier. It features high ceilings, gourmet kitchen and open patios On the market for just over one month, the home is listed at $399,000. Closed sales include a home on Tavernier Creek, located just inside the Village of Islamorada. This 3 bedroom, 3 bath home features ample dockage, spacious floorplan, open rooftop verandas and more. It sold for $1,282,000. 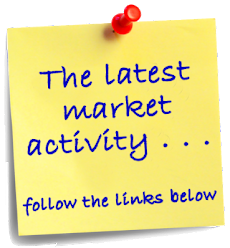 Click the links below to view the properties. 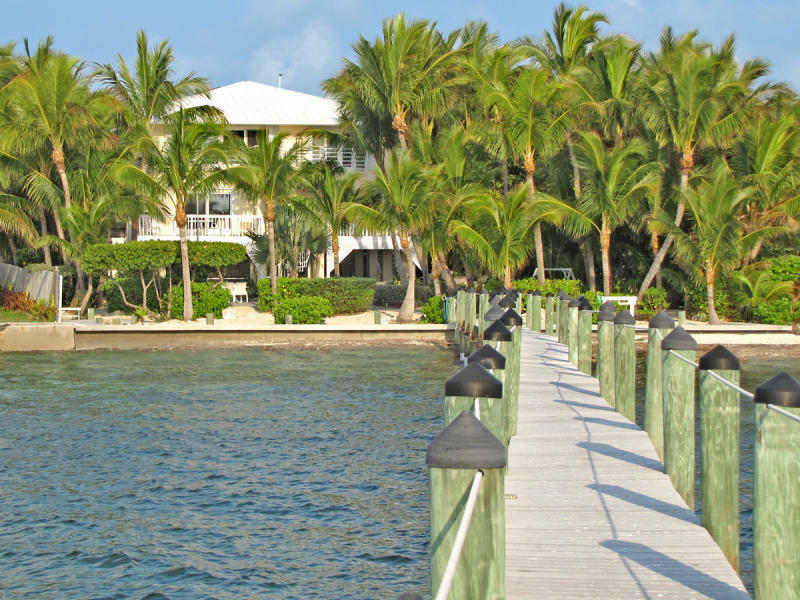 It's been another busy week in the Upper Keys real estate market, with 19 new listings coming on the market, 18 listings going under contract and 24 closed sales! Among the new listings, there is a very large home with nearly 2,400 square feet of living space on Harbor Drive. 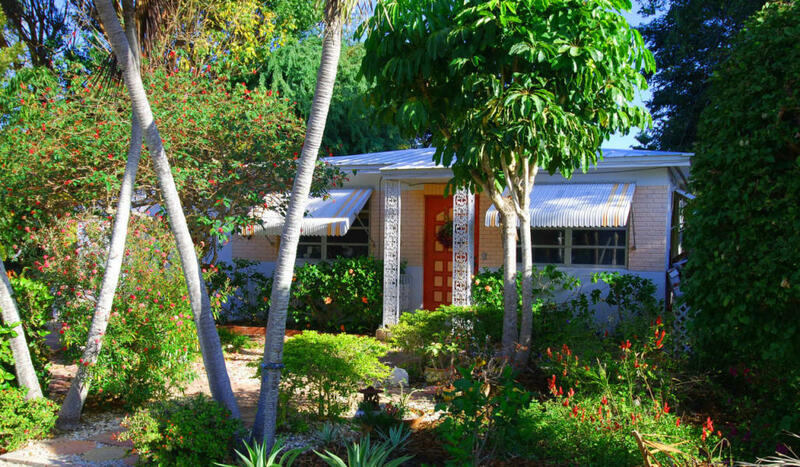 Updated and remodeled, this home is being offered at $1,000,000. 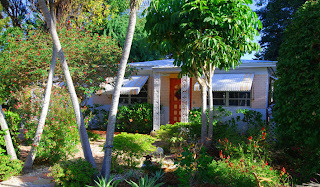 Pending sales include a beautiful home set in a private garden location directly on the bay. 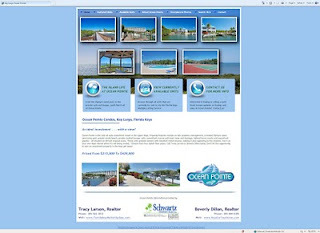 It features a swimming pool, 2 docks, boat basin and beach. It is listed at $1,975,000. 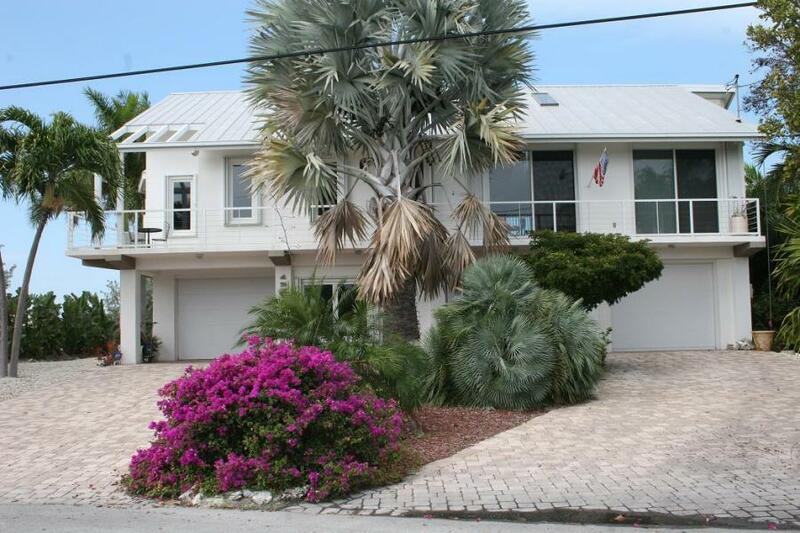 Sales include a bayfront home in Venetian Shores, with deeded boat dock in the nearby marina. Originally listed for $1,850,000, it just sold for $825,000. 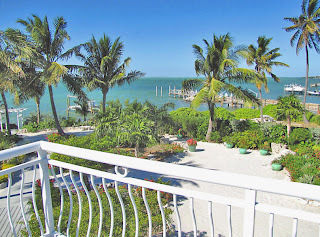 If you're looking for an investment in the Florida Keys, you might want to consider Ocean Pointe Condos in the Florida Keys. 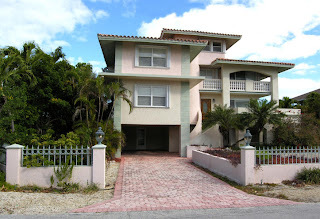 These ocean-front condos are well known for their ability to rent frequently and generate income for their owners. 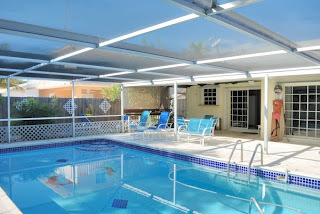 Property features include on-site property management, a heated Olympic sized swimming pool, private sandy beach, private cocktail lounge, cafe, oceanfront marina with boat ramp and dockage, lighted tennis courts and oceanfront gazebo - all situated on 69 lush tropical acres. These units provide owners with excellent rental income, making it very appealing to the investor. Use it as your own Keys retreat when it's not being rented. 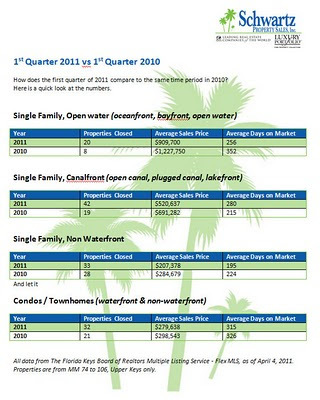 Don't let this opportunity to own an investment property in the Keys get away! Learn more about Ocean Pointe Condos at our website - www.OceanPointeCondos.com, where you can browse all units currently offered for sale. We're pleased to announce that we have just closed on the sale of our listing at 6 Atlantic Avenue in Key Largo Florida. 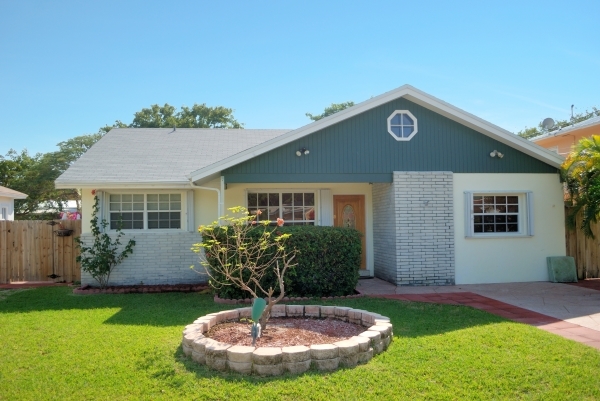 This wonderful 2 bedroom, 2 bath pool home in desirable Port Largo features a large in-ground swimming pool, screened pool patio enclosure, kitchen pass-through window to patio, beautiful yard, two year old roof, community park and boat ramp and more. Bonus room can be used as 3rd bedroom or to expand kitchen & living room. 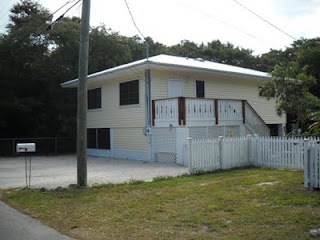 This home was not a short sale or a bank owned property. Port Largo is one of the premier communities in Key Largo. 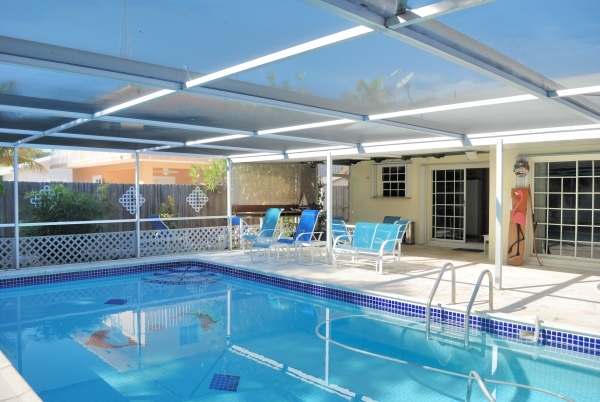 This community has a mix of waterfront and non-waterfront homes, and is also home to the large Key Largo Community Park, which features Jacobs Aquatic Center. Homeowners in the community also have the use of a private, gated HOA park, with boat ramp, beach and picnic facilities. Want to find a home in this great community?